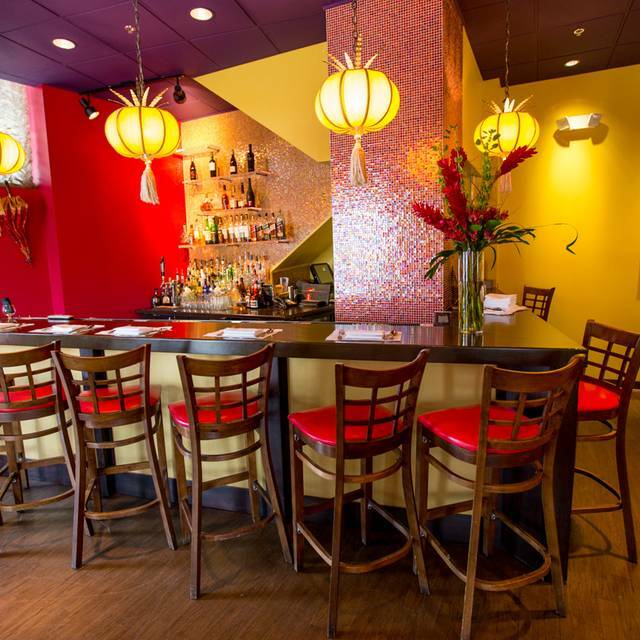 Located in the heart of the Central West End, Rasoi offers a colorful and elegant private dining experience. 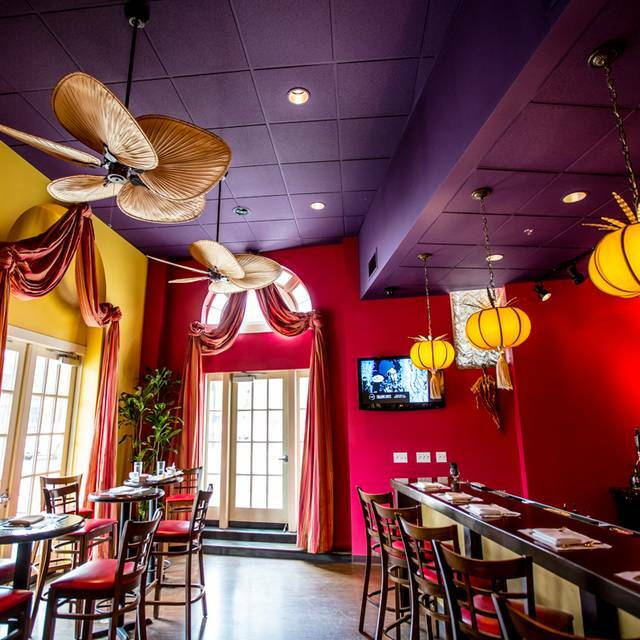 Our Elephant Room seats up to 45, while the full restaurant can seat up to 110. We will assist you in selecting a buffet-style or pre-set menu, complemented with our extensive wine list. 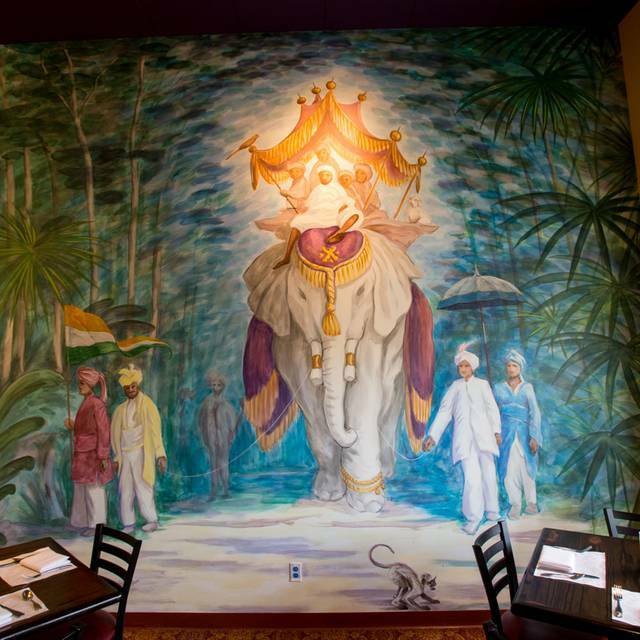 India's Rasoi serves excellent Indian cuisine in the West End in St. Louis. The new location down a block from the old one has a beautiful interior design that is warm, cozy & inviting. Chicken marinated in yogurt sauce and fresh herbs and selected Indian spices - a classic! We went for lunch buffet wuth our twin 17-year old boys. The food was delicios and a great value for big eaters!! The staff was so incredibly friendly and helpful. Our server was quick to make suggestions, recommendations and was spot on. We passed all our plates around and had such a great time. Cocktails were awesome as well. Would definitely recommend!! Excellent, even if more than we can ever eat. Our server was phenomenal! So friendly, funny and kind. He made our evening! A friend of mine recommended this place for my anniversary, it did not disappoint. Superbly spicy and tasted wonderful. My wife wants to go back again....soon! Solid indian food. Many choices. Well prepared. Really enjoyed our meal. Incredibly happy we chose Rasoi to end our holiday break. 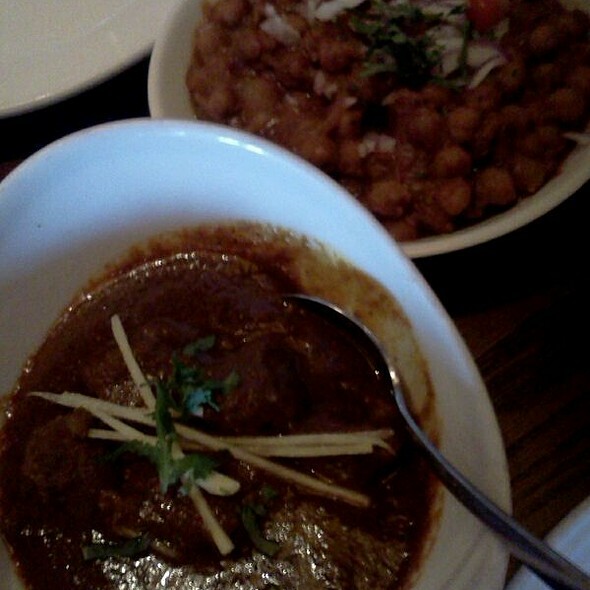 We started with chicken pakora which was an interesting treat and then ordered the Rasoi Feast for 2. 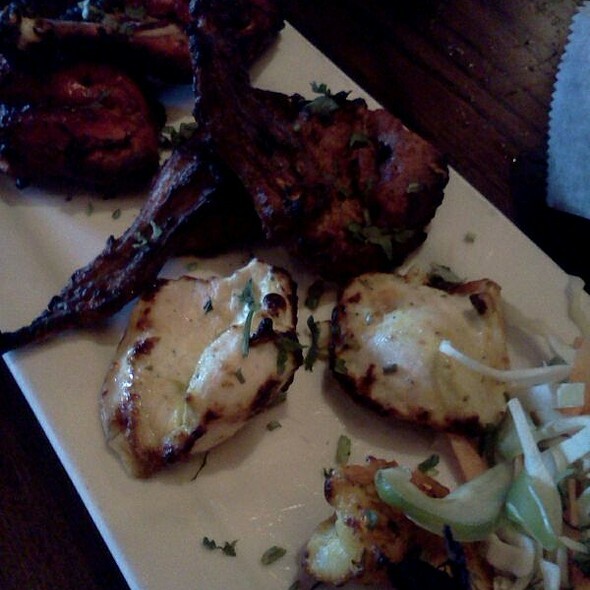 Really enjoyed everything on the platter except for the Tandoori chicken and Prawn Angarey which were OK. The garlic cheese naan was practically a meal in itself. The dessert was delicious with what I believe they said was gulab jamun and some pistachio ice cream. We were able to easily stretch this into 4 meals. We'll definitely be back. The service was superb. The food matched service. 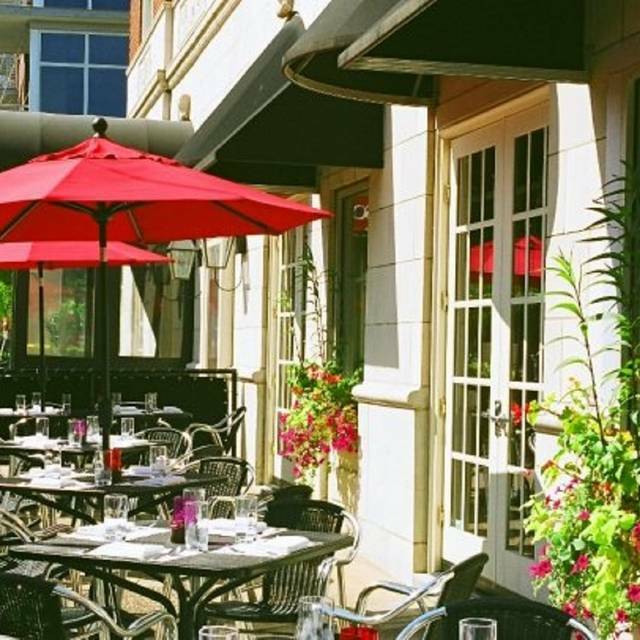 This is tucked into the popular CWE area in St. Louis and is not as pricey as some of the restaurants but the quality and excellence is right up there with the others. There are always Indians eating here which attests to the authenticity of the menu. The decor is very comfortable and warm with being overbearing. The lamb biryani is FABULOUS - as good as my grandmothers!!! Great, friendly service and delicious food. It was a cozy meal on a chilly night! Thanks for the service. The lamb was good. Server is nice and humble. My wife and I went there for our anniversary and we couldn't be happier. The food was excellent, and the service was on par. 10 out of 10. The Naan/Indian breads were very good and they have a decent selection of beers. Food was tasty but menu was limited. Food was good. Service took a while. Parking was a problem. But overall had a good experience. Server was amazing and gave great recommendations. I thought it was a bit pricy. The food was cold. My shrimp was dry and served without any sauce. The rice was cold and clumped as if it had just come out of the refrigerator. $90.00 for three of us, no alcohol ordered, and cold food. Not a good value. Went to the restaurant based on high review ratings but was disappointed with the lack of flavour in the food. Shocked that poppadums were very spicy! Service was consistent and attentive but starter plates etc weren't taken away before main course so little room left on the table. We had been really looking forward to an Indian dinner on our journey but were not left impressed by this restaurant unfortunately. If you want authentic North Indian good, spicy and not westernized, this is the place to go. I have eaten in more than 50 Indian restaurants in various US cities, and I can say that Rasoi is easily one of the top 5. The restaurant was clean, the service was great, and- most importantly- the food was delicious. The food and service were very good. It was my first visit but certainly not the last. I will never go back to Rasoi if I can help it. I tried it out because a close friend is a big fan. Our experience ranged from negative to mediocre. We ordered drinks, and I let the waitress know that we woukd be using a Groupon. She told us immediately that the Groupon would not apply to drinks. I had to repeat 3 times that we understood that before she woukd let us order our food. I love discounts and coupons, but that doesn't mean I can't pay full-price for my drinks! She seemed to fear that we couldn't afford our food! 🙄 After we ordered two entrees and two mains, she calmed down. The food was so ... mediocre. Never again! Delicious lunch buffet and great service! Waiters are very attentive with taking orders and clearing the tables. Food was yummy, especially the fluffy naan. A wonderful night out, as always. Happily our kids haven't learned to like it yet, so my husband and I get to enjoy it together! Very friendly staff and great food. Love the chicken tika masala ! I have nothing but great things to say about this restaurant. The lamb chops were some of the best I've ever tasted, as well as the chicken with a roasted red pepper "dipping" gravy. It was absolutely sumptuous. On top of that, the service was friendly and accommodating, and very punctual. Good wines were enjoyed with the pairings. Finally, the final bill represented excellent value. I would recommend this restaurant to anybody! Friendly service and great food! Definitely will be back! We tried the tandoori vegetables appetizer and it was awesome. 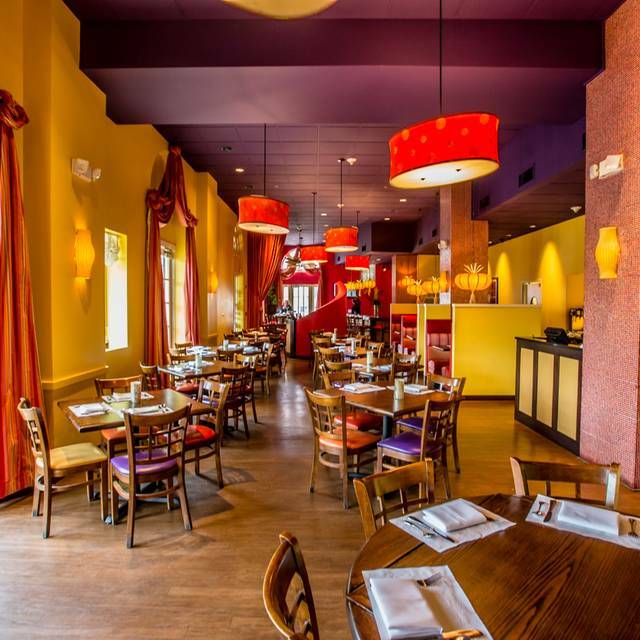 Delicious food with a comfortable atmosphere and plentiful vegetarian options. I especially like that their wine list has recommendations for wines that pair well with spicy food. Great food, very flavorful and generous portions. As could be expected, very good service. Overall a great dinner! Always a great meal with incredibly tasty food - have brought several groups here and everyone comes away pleased and pkeasantly full. Thank you for a reliably satisfying meal and setting. As always, we had a wonderful dinner at Rasoi, which is one of the few restaurants our kids don't like yet. The service was flawless, and the food was excellent. An excellent way to decrease the stress of the holidays. Fabulous food! 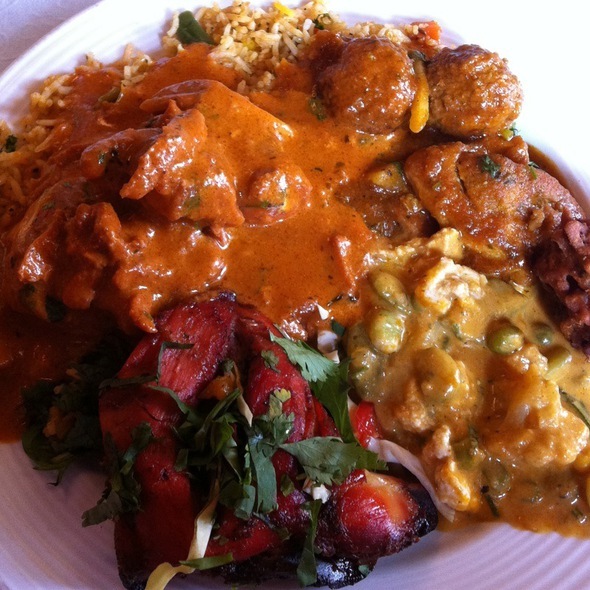 We are not from the St. Louis area, but any time we are in the area we are sure to go Rasoi. If for any reason you are visiting at Barnes Jewish Hospital be sure to take a short walk on Euclid Ave and check it out. Food and service was very good. I highly recommend almost everything on the menu. I will most definitely dine here again....soon. Food really good, service is fine but indifferent. We did not feel special even though the place was empty. Seeing waiters on their cellphones is a turnoff. I took my daughter and Mother in Law for lunch before the Theater and we all loved it. 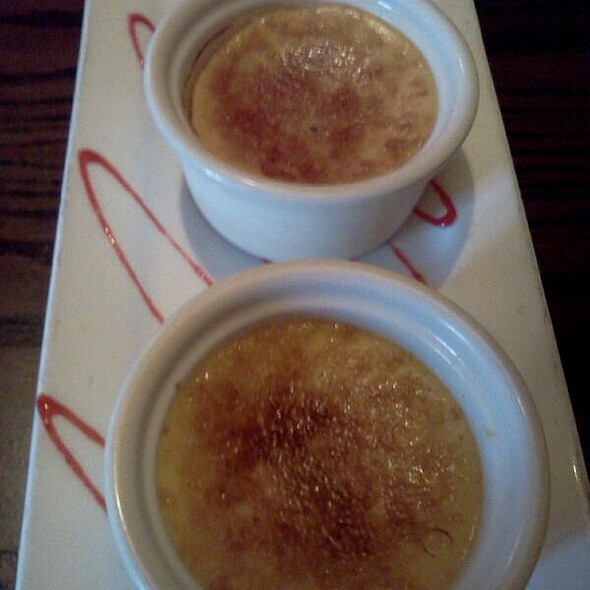 The food was very good and the service was excellent. Loved the décor and the location. I would definitely return.